AllThingsD reports on some major news that back in 2010, Apple offered to license its patents to Samsung at the cost of $30 per smartphone and $40 per tablet, as revealed in the ongoing patent infringement trial. You read that right. The unique relationship between the two companies meant Apple was willing to offer a 20 percent discount if Samsung decided to cross-license its portfolio back to Apple. 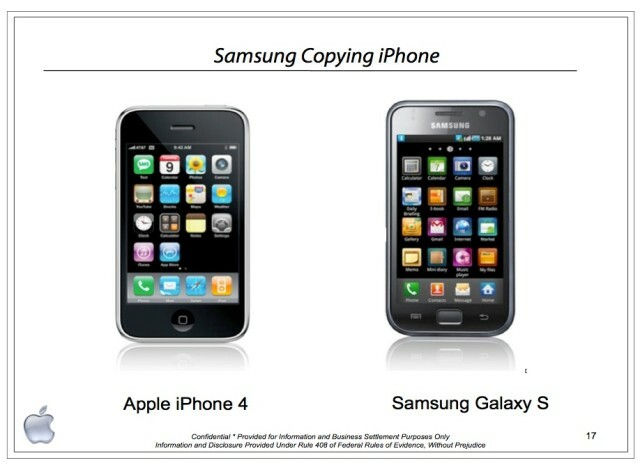 Moreover, Apple also wanted royalties on Samsung’s non-Android phones such as those running Symbian or Bada OS. Today in court it was revealed Apple estimated back in 2010, Samsung would owe $250 million which was far less than what Apple was spending on components at the time. Apple patent licensing director Boris Teksler said in court today “we didn’t understand how a trusted partner would build a copycat product like that,” and also noted the late CEO Steve Jobs and then COO Tim Cook had also formerly discussed with Samsung about their actions. I know it’s a legal process and Samsung has all the right to defend themselves in court. But from what we’ve seen so far, the evidence speaks for itself. 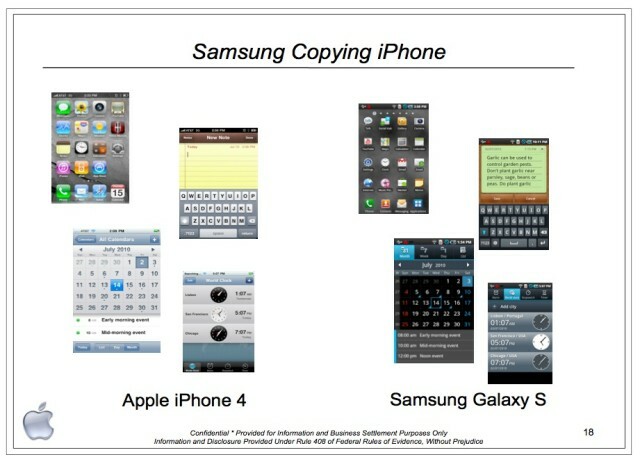 Samsung is a copycat, and it doesn’t take a genius to figure that out. Some reports claim Apple is expected to spend $11 billion on components from Samsung in 2012. With their supplier agreement set to expire in 2014, expect Apple to transition to another component maker if Samsung doesn’t do the right thing and pay up for infringing on Apple’s patents. 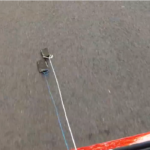 iPhone 4S vs Galaxy S3 In A Drag Race Scratch Test, Who Will Win?